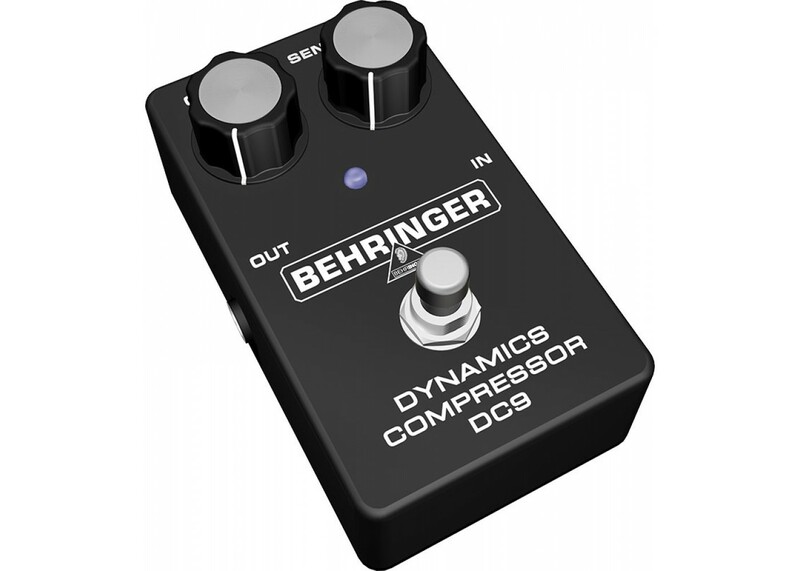 The DC9 stomp box gives your clean guitar a powerful, percussive sound, and even melts steel alloy with its endless sustain. A status LED for effect On/Off and battery check is included, plus there is a true hard-wire bypass for ultimate signal integrity. The DC9 runs on a 9 V battery or a DC power supply (not included). 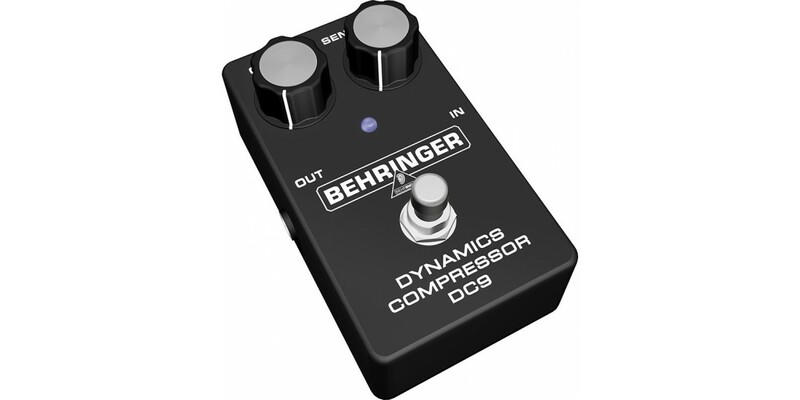 Take the lead and let this high-performance effects pedal make you sound as smooth as ever.